China has begun building hydropower station at the Yalong River (Tibetan: Nyagchu) and the construction began on Oct 6 2014. (TibetanReview.net, Oct08, 2014) – Despite serious environmental and even geological concerns as well as negative impact on people living in downstream areas, China has begun building in the Tibetan prefecture of Karze (Chinese: Ganzi) in Sichuan Province what will be the largest hydropower station in the Tibetan areas of the PRC. The hydropower station straddles the Yalong River (Tibetan: Nyagchu) and the construction began on Oct 6, reported China’s official Xinhua news agency Oct 7. The new dam will have an installed generating capacity of three gigawatts with a total reservoir capacity of 10.8 billion cubic metres, the report added. The report said the first generator will go into service at the end of 2021, with the entire station being set to be completed in 2023. Yalong is the largest tributary feeding the Yangze River (Drichu) and is one of the most dammed rivers in the world. China has built, or plans to build or is building at least 23 dams along its 1,323-km (822 miles) course, including the world’s two highest dams. 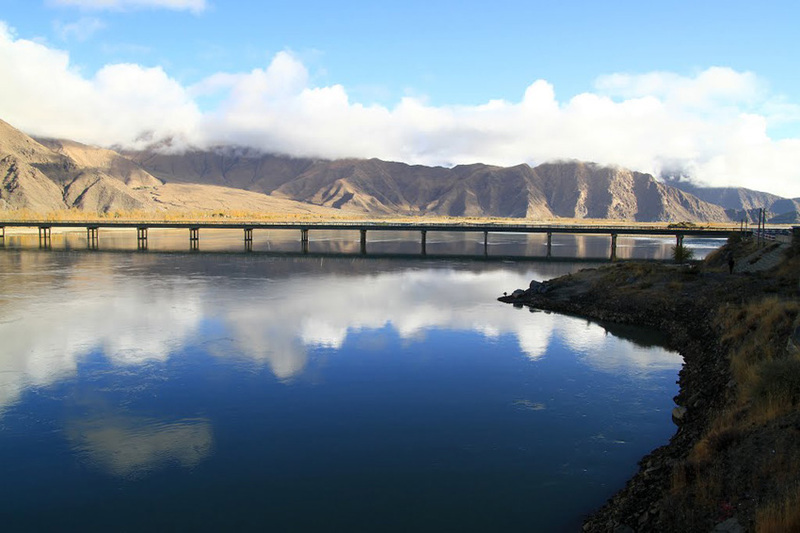 The new hydropower station is being built and will be managed by a subsidiary of the State Development and Investment Corporation, the report added. The report said nothing about the displacement and resettlement of local Tibetans affected by the building of the new hydropower dam.